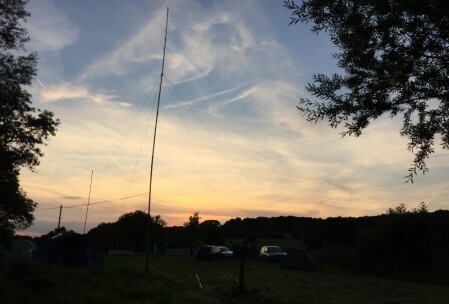 We are affiliated to the RSGB, and have a fully operational radio shack with radio equipment for HF & VHF SSB, CW & Packet / Data communications. 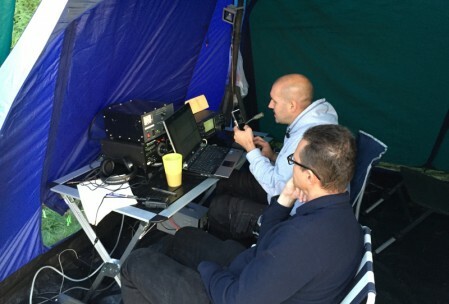 Five members took part in the RSGB HF SSB Field Day and worked a total of 434 stations in 33 DXCC’s across the 24 hours. Much fun and ale was consumed by all. 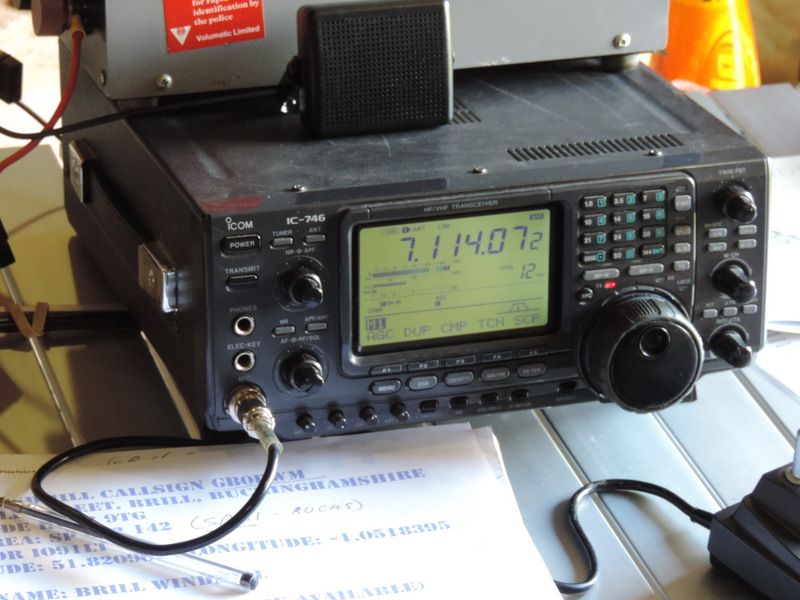 We have two club callsigns G1MDG and G3MDG, which regularly get an airing from our club shack on HF and VHF. The club are a group of diverse and enthusiastic amateurs in the Chesham area (45kms north west of London). Our diverse interests in Amateur Radio include everything from HF & VHF contesting,Data Modes, Morse, WAB and Summits On The Air. We meet on the first and third Wednesday of each month at the Whitehill Centre (HP5 1AG) in Chesham. The first Wednesday is usually a club talk followed by a shack night on the third Wednesday. We meet in the Exhibition room from 8:30pm before heading down to the bar.